Lehigh Valley Lunacy continues. It&apos;s pretty simple. There remain 32 participants, broken into four regions, Play, Stay, Eat and Events. 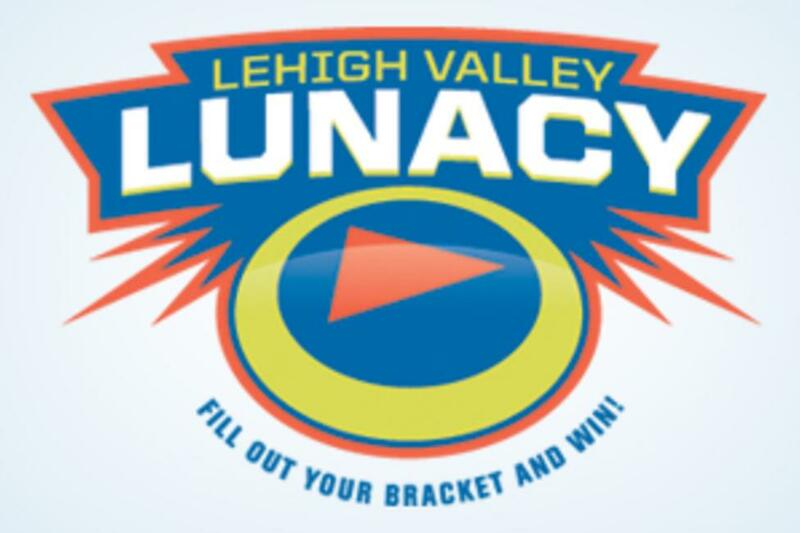 It&apos;s March, time to start the Madness Lunacy! Let&apos;s see who&apos;s going to continue on! Winners will be chosen by public vote. Vote as often as you&apos;d like, remember the more you vote, the better your chances of winning. Lower Seeds did well, 11 Becky&apos;s Drive-In, 12 Da Vinci Science Center and 13 America On Wheels Museum all beat their higher seeded opponents. High Seeds 01 Dorney Park, 02 Lehigh Valley IronPigs and 03 The Crayola Experience all managed to get through without much effort. 10 Landhaven&apos;s upset of 07 Hilton Garden Inn West was the only lower seed to win in this region. 01 Bear Creek Mountain Resort received the highest number of votes of all participants in the First Round. Unlike the Play Region, high seeds did not bode well here. Both 01 Asia and 02 Valenca well felled. 14 Tapas on Main came very close, a mere 24 votes, to beating 03 Yocco&apos;s "The Hot Dog King" but as it stands Yocco&apos;s is the highest seeded in the Region left. Just like the Stay Region, there was only one upset 11 Oktoberfest bested 06 Kutztown Folk Festival. 04 Pennsylvania Shakespeare Festival got a scare, but survived, in the closest contest by just 17 votes over the 13 Southside Film Festival. Please check back at noon on March 13th to see who made it to the Sweet Sixteen and vote on who will continue on.